There are two UNESCO World Heritage Sites in Vatican City. Both of these sites are cultural. 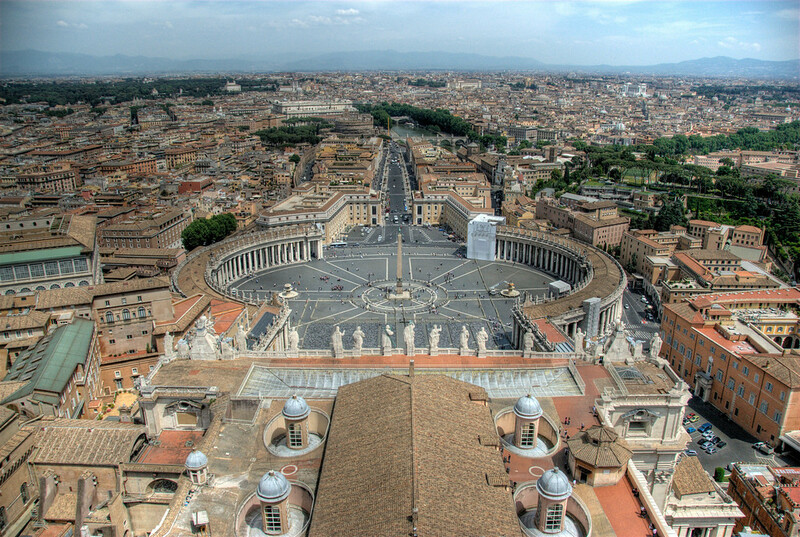 Vatican City is a World Heritage Site itself. The city of Rome was founded in 753 BC and served as the capital of the Roman Republic. By the 4th century, it was named as the capital of the Christian world. It was inscribed as one of the UNESCO World Heritage Sites in Vatican City in 1980, but it was extended ten years later to include a few other notable historical monuments. These monuments that were included in the new site listing were The Forums, the Mausoleum of Hadrian, Trajan’s Column and the Column of Marcus Aurelius, the Mausoleum of Augustus, and a few other papal buildings in Rome. The Vatican City is not only the smallest sovereign state in the world (with a population of 842), but it is also a UNESCO World Heritage Site. It is listed under the Cultural category. Vatican City might be considered as part of the Holy See in Rome but this one is actually distinctive. The history of the Vatican dates back to the early Christianity. It is a city-state with multiple of important historical and religious monuments including the Sistine Chapel, the Vatican Museums and St. Peter’s Basilica. These important buildings also feature some of the most popular sculptures and paintings in the world. 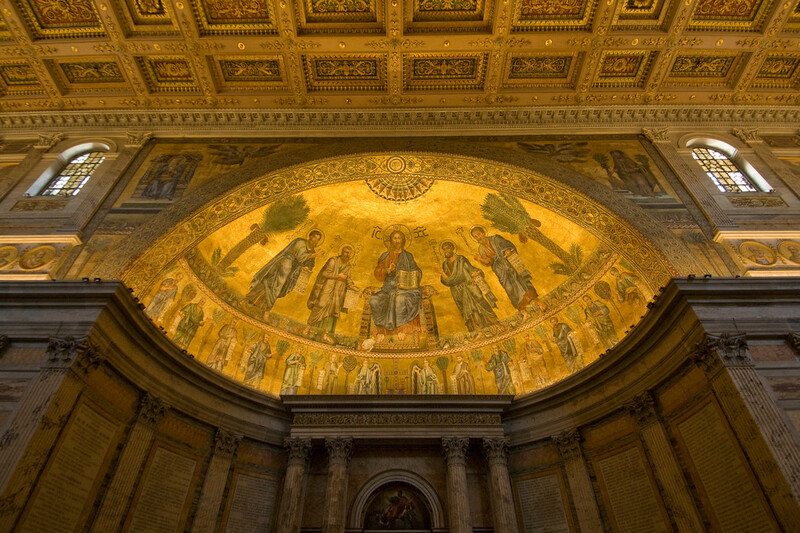 The economy of the Vatican City is supported mainly by tourist mementos, admission fee to the museums, sales of publications and sale of postage stamps.